A buzz of activity still surrounds the new halls in Kamenz. Construction workers and craftsmen are doing the final work on the outside of the building. Also, the new canteen is under construction still. Things are quieter inside the new factory halls. 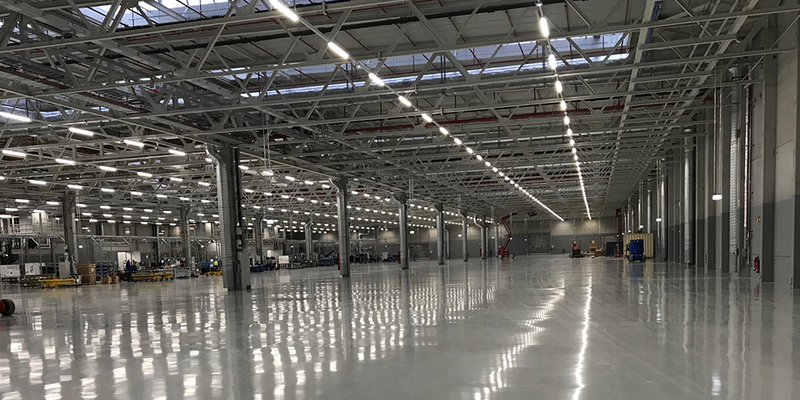 Since the hall area was not yet filled with production facilities and equipment at the time of our visit, the size of the building, around 30,000 square metres, including logistics space, becomes particularly clear when you enter. In terms of space, only half of the new Plant 2 is visible. Behind a fire protection wall, there is a second hall with identical dimensions. The expansion will quadruple the production and logistics area at the Kamenz battery factory to a total of around 80,000 square metres. 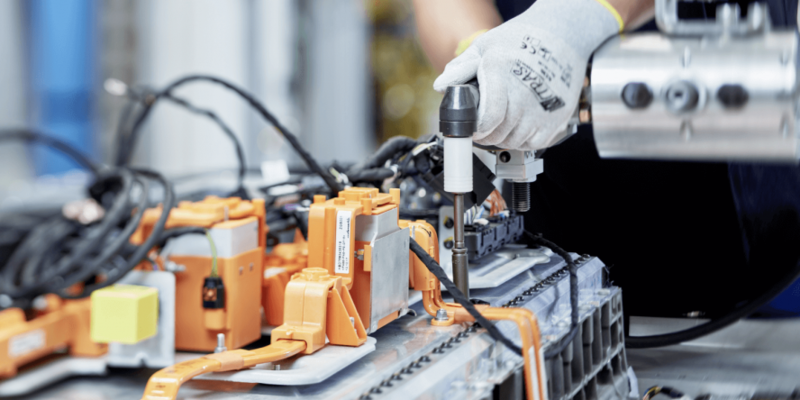 In the adjacent Plant 1, the Mercedes-Benz subsidiary Deutsche Accumotive has been producing drive batteries for hybrid and electric vehicles in series production since 2012. While new trainees gather on learning islands in the new plant, some employees are preparing for the so-called launch line. 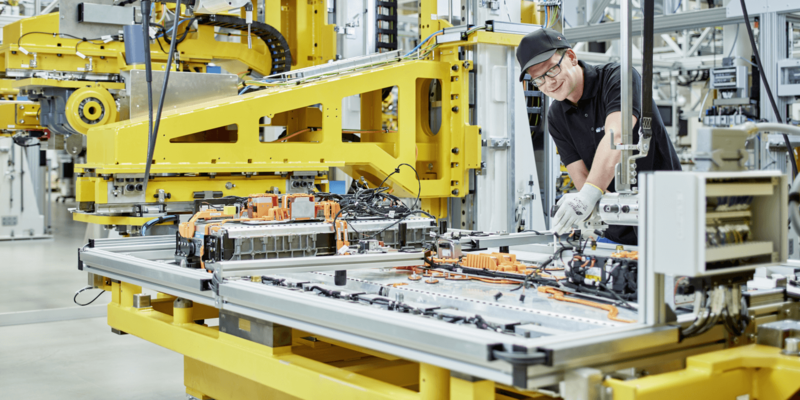 The first series production batteries for the Mercedes Benz EQC will soon be assembled there. 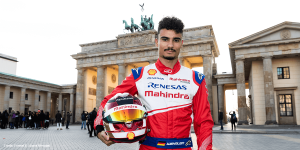 According to Erhard Schletterer, Managing Director of Deutsche Accumotive, the launch line will start production in the first quarter of the year. More automated production lines can also be seen in the second aisle and will be ramped up in parallel this year. Daimler demonstrated all the steps of the battery assembly process in factory 1. This is where the Daimler subsidiary produces units for the Smart ED, the eVito and 48-volt systems, among others. In principle, the assembly of a battery has two parts: the production of the so-called front end (module) and the back end. In front-end assembly, individual cells are turned into cell blocks. Their dimensions depend on the application. In the 48 V system, twelve cells are in each block, in a hybrid battery, it is 50. A vital work step here is the production of welded joints. For example, both the poles or the cell connector units have to be welded. Finally, the cell block is completely assembled with further attachments. During backend assembly, the blocks are turned into the final battery product. In one step, for example, a heat-conducting paste is applied to the lower part of the housing, while in the next, the blocks are inserted into the lower part. 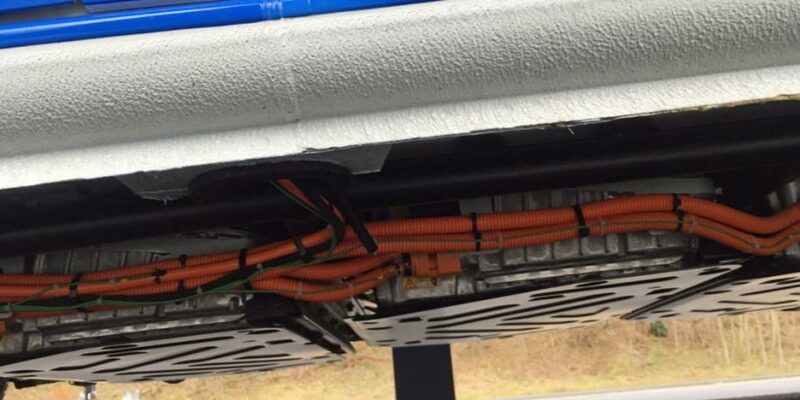 Then the high-voltage cabling must be attached and various other components such as the cooling system must be installed before the battery can be sealed with the upper part. Finally, the finished energy storage units are subjected to a helium leak test and an end-of-line test to check their electrical functionality. 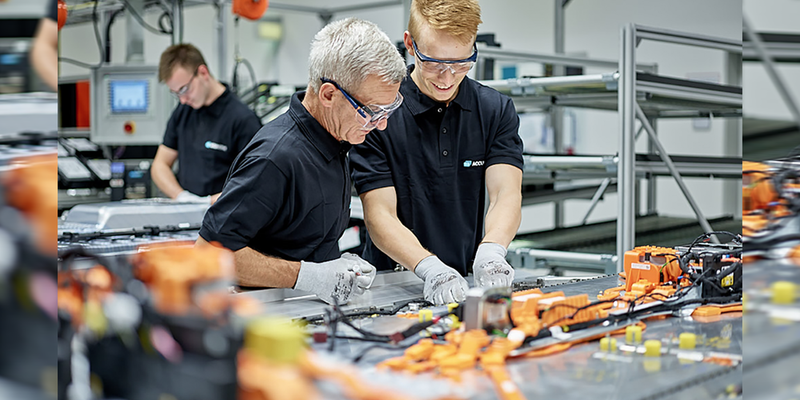 “In our battery production, we have a mix of automated and classic assembly activities,” explains Schletterer, who, in addition to his position as Managing Director Production eDrive at Daimler AG, is responsible for setting up and expanding the international battery production network and for manufacturing fuel cell systems. He points out that despite the considerable increase in size and weight of the EQC batteries produced in Plant 2, the lines in the front-end area have a similarly high degree of automation as in the production of the smart battery. 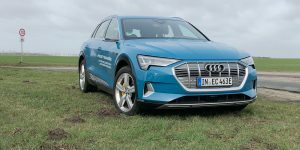 It is worth taking a look at the product data to find out which development steps battery technology has already made. The Smart battery, which has been in serial production since 2016, has an energy content of 17.6 kWh and a peak output of 76 kW (continuous output: 47 kW). The unit, which weighs around 170 kilograms, contains precisely 96 cells. 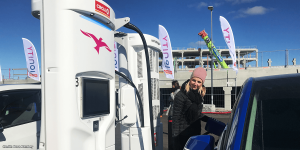 The battery installed in the eVito has a capacity of 41.4 kWh and consists of three plug-in hybrid modules with 100 cells each and energy content of 13.8 kWh each. 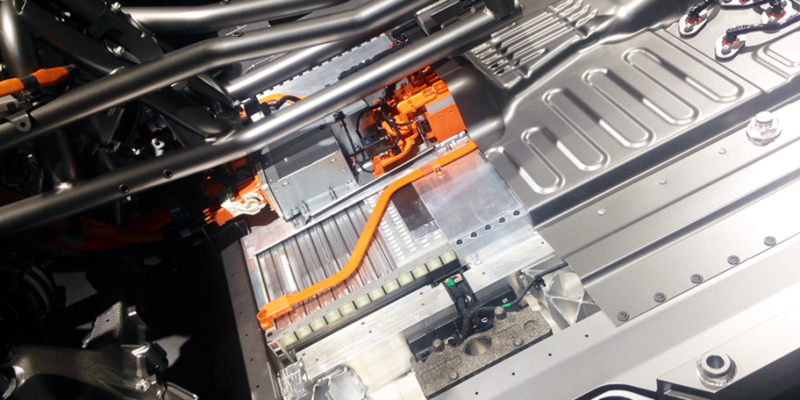 One of these modules serves as a battery in the S-Class, for example. The battery, which has been in series production since June 2017, weighs 110 kg. 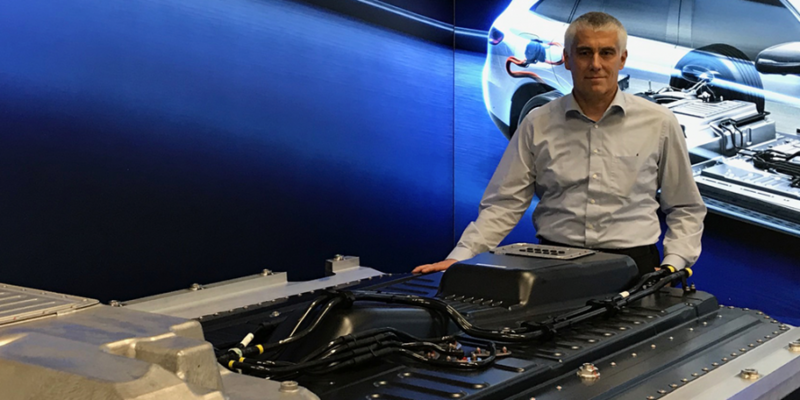 The values of the new EQC battery move in another dimension: 384 cells are accommodated in the 657 kg high-voltage accumulator. The battery capacity is 80.5 kWh, and the peak output is 320 kW (continuous output: 150 kW). 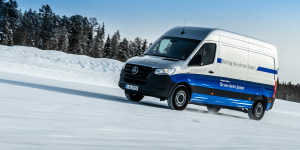 Various new technologies are being used in the new production of the top unit of the Stuttgart group, such as an optimised production logic with floor and flow production, as well as autonomous transport systems (AGVs). The entire building design is based on the production flow and line arrangement. Besides, special assembly equipment will make the workpieces ergonomically available to the workers. The use of modern industrial 4.0 technologies, such as digital control and tracking of production systems, is not surprising. This guarantees, among other things, the complete traceability of the components installed in each battery delivered, including the complete production data. According to Schletterer, the company is a world leader in this field. But these are not the only unique selling points. They are also working on very flexible lines that are capable of producing several series. However, the managing director cannot be coaxed to reveal any further manufacturing secrets in this regard. A significant challenge in Kamenz is the rapid growth in personnel: by the end of 2018, the number of employees had doubled to around 1,000 – a target that was reached one year earlier than initially planned. “The majority of the employees have an electrical engineering background,” emphasises Schletterer. 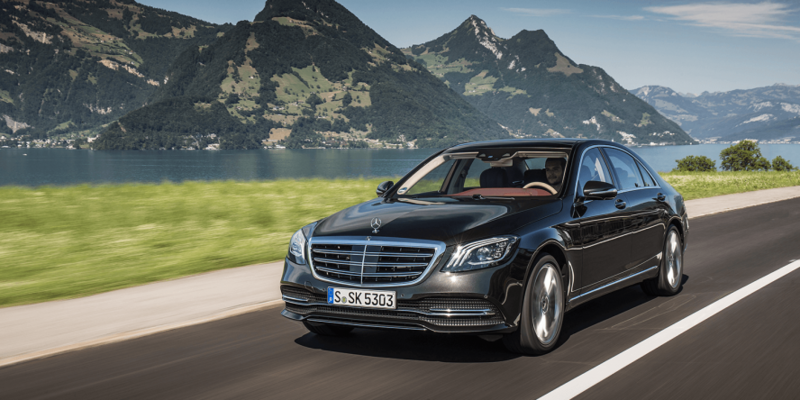 Nevertheless, nothing is left to chance at Daimler. “Our production facilities are designed to the highest safety standards. In addition, our employees undergo special qualification programs in which they are intensively trained in the use of high-voltage technology under production conditions,” reports the managing director. The importance of the location can also be seen from the total investment made. Of the one billion euro investment volume earmarked for the global battery production network, around half will go to Kamenz. The network consists of nine factories at seven locations on three continents. 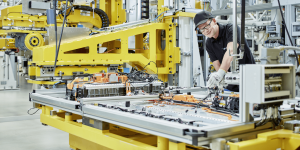 The start of series production at the second factory in Kamenz this year will be followed by battery production in Beijing, where the first production facilities are already being set up. Also, the planning involves two further factories near Stuttgart, one at the Sindelfingen site, and one each in Bangkok and Tuscaloosa (USA). Daimler will also build a battery factory in Jawor, Poland. The plants will each produce for the local market. 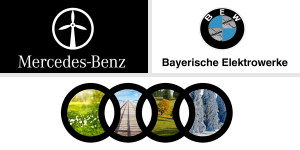 A globally applicable standard for battery factories with regard to “setting and organisation” is intended to guarantee the Swabian automotive group uniform product quality. Of course, special attention is paid to the most critical component of a battery: the cell. These are pre-developed with the suppliers and specified according to a component specification, including parameters such as performance characteristics. “After all, we know what the overall system should be able to do,” explains Managing Director Schletterer. The Stuttgart-based automotive group is planning to expand its expertise in the technical evaluation of cells and research and development activities. This concerns both the optimisation of the current generation of Li-Ion systems and the further development of cells purchased on the world market as well as research into the next generation of so-called post-lithium-ion systems. Shortly before the end of last year, the signing of a contract for the purchase of battery cells worth 20 billion euros caused a minor sensation. According to the corresponding press release, the order, which is valid until 2030, ensures that cells are supplied with the latest technology. Managing director Schletterer explains the strategic orientation as follows: “We want to be so flexible when it comes to procurement that we can always select the supplier with the best price/performance ratio”. Irrespective of this, his team in Kamenz will have a lot of work to do in the next few years.